Willow Springs Books is publishing an anthology of community poetry called Hair of the Dog, inspired by the Chinese Zodiac Year of the Dog. 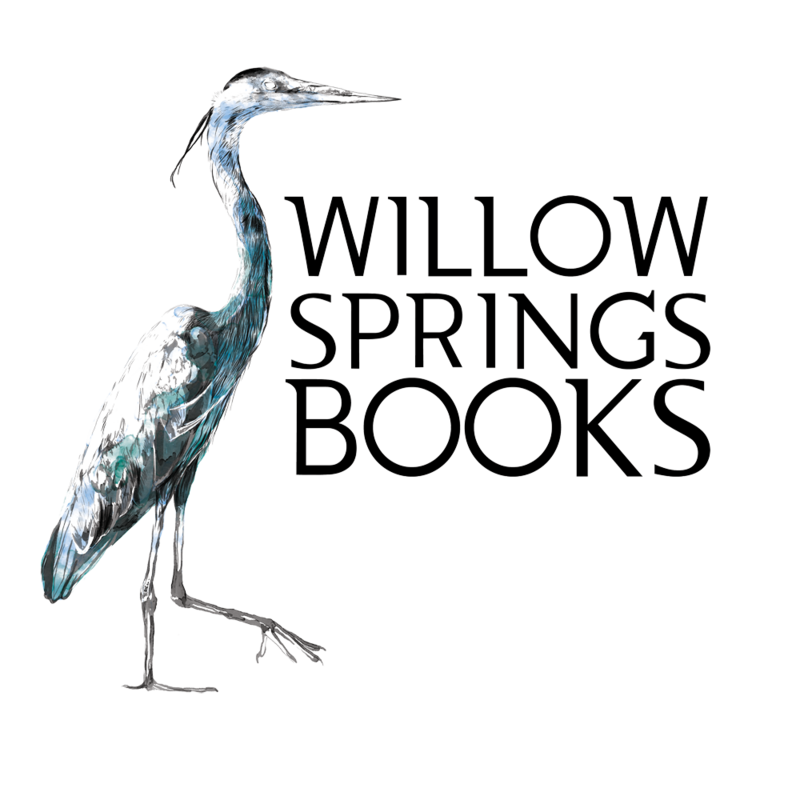 Willow Springs Books is a small press associated with Eastern Washington University. Associate Director Lauren Hohle and Graduate Student Daniel Spiro stopped by the SPR studio for a conversation with Chris Maccini. For more information, dog-inspired writing prompts, or to submit your own poem to the Hair of the Dog anthology, visit: willowspringsbooks.org.